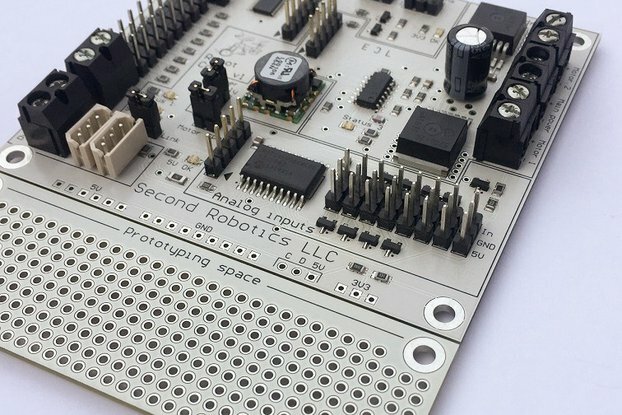 Apollo W. Timbers – an entrepreneur and professional maker that has been working with electronics and robotics for over 14 years. He has a strong background in advance design, electronics and troubleshooting. He served six years in the United States Air force, working on the missile guidance systems and electronic subsystems of Intercontinental ballistic missiles (ICBM). We send out boards the next business day so it is best to order on Sunday or the beginning of the week.